The subject of science is that side of the object for which specific studies in this field of scientific knowledge are directed. In rheumatology they are: the study, diagnosis and treatment of inflammatory and dystrophic diseases, in which connective tissues and joints are affected. To a certain extent, the development of science is the development of its subject. In recent decades in the world and domestic rheumatology there have been revolutionary changes, which allowed rheumatologic patients to enjoy the results of progress. And now the main role is played by the issues of not material and technical support of the medical diagnostic process or drug supply, but questions of ACTUALIZATION OF INFORMATION OF THE SUBJECT OF RHEUMATOLOGY. This line of work has a higher level than health education, the main methods of which are propaganda and belief in a healthy lifestyle, the ways of preserving health and preventing diseases. Sanitary education work with its methods of individual, collective and mass work is actual, but does not cover the changes in the general educational level of the population and mass media. Update information on rheumatology should involve both the medical audience and patients. 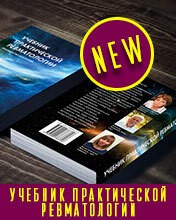 As an example and experience in this direction, we offer information about the site “Visual Rheumatology”. This site has been working for 7 years and has up to 1000 visits per day. 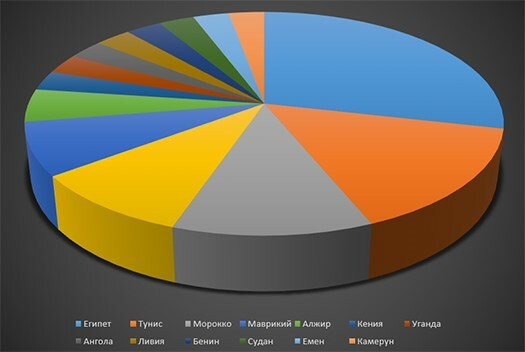 The site includes more than 50 headings, contains more than 500 articles, 76 of them (12%) in 10 languages: English, German, French, Spanish, Ukrainian, Turkish, Chinese, Japanese, Mongolian, Greek. 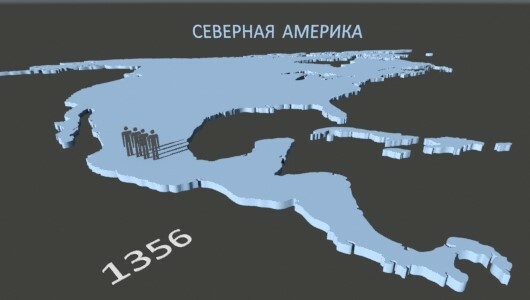 The site has R Thus, the distribution by the continents was: Europe – 38546 (74%) visitors SS (R North America – 1356 (2.6%) South America – 76 (0,2%) Africa – 43 (0,15%) Australia and Oceania – 26 (0.05%) Figure 1. Rheumatology on the continents of the Earth The distribution of views on the continents of the Earth, on the one hand, reflects the prevalence of the Russian-speaking population, on the other hand, the level of economic development of countries, the medical problems of the population and interest in them. 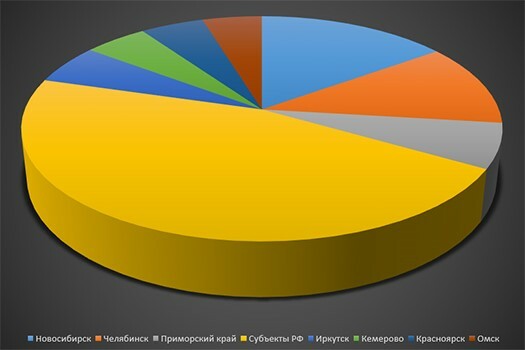 In foreign Europe, the greatest interest in the site was registered in Ukraine (5759 visitors – 49%), Belarus (1759-15%), Sweden (642 – 5.4%), Germany (481-4%) and Great Britain (355 – 3%). Single views (<10) – in Bosnia and Herzegovina, Serbia, Montenegro, Albania, Luxembourg and Iceland. Figure 2. Rheumatology in Europe (without Russia). Figure 3. Diagram of visitsFigure 5. 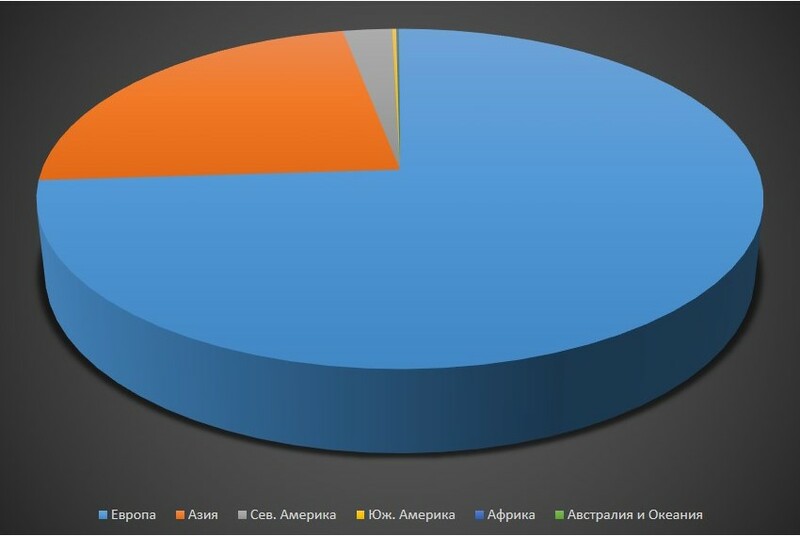 Diagram of visits of the rheumatologic site in Asia (without Russia). of the rheumatologic site in Europe (without Russia). eally Simple Syndication which means a simple acquisition of information), which allo In North America, the leading position is occupied by the USA -1282 (95%) visitors, followed by Canada – 58 (4.3%) visitors, Mexico -17 (1.3%). In other countries of the continent – single visitors. Figure 6. Rheumatology in North America. ws you to subscribe to the site news feed. The site has a Live Traffic Feed, which allows to monitor on-line the geography of visits and the topic of interest to the visitor. The site is designed for the audience of doctors of mass therapeutic specialties and rheumatologic patients. 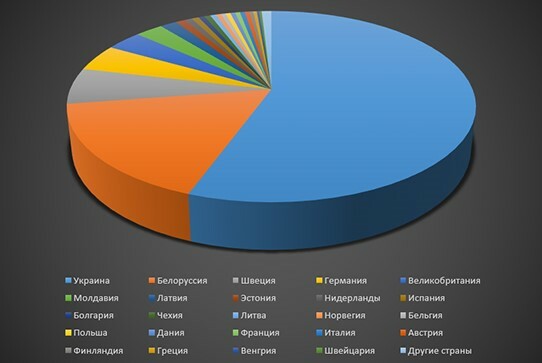 Information on the statistics of attendance by countries and continents in general is located at: http://visualrheumatology.ru/revmatologiya-po-kontinentam-zemli.html. 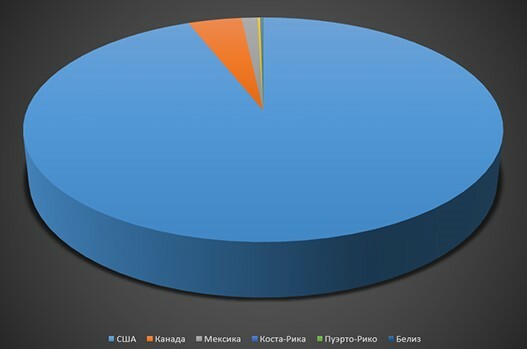 This information can serve as an indicator of interest in rheumatology in the world, mainly among the Russian-speaking population. 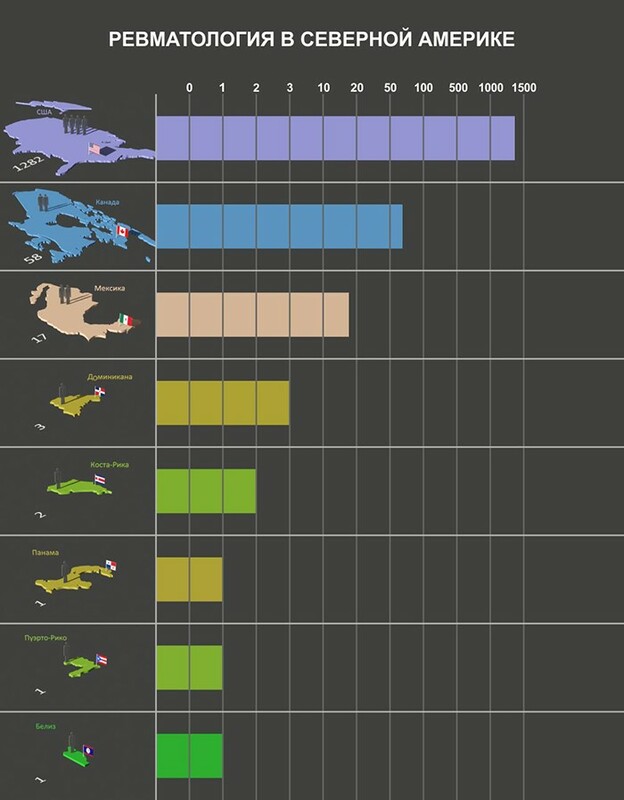 The next 9 articles provide more detailed data on the countries of the continents. 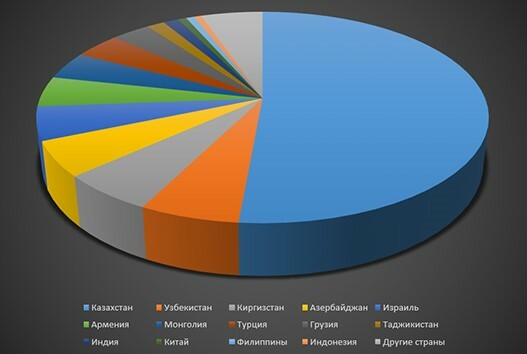 The analysis of the information was conducted according to ClastrMaps data for 2013. Figure 7. Diagram of visits of the rheumatologic site in North America. In South America the most interest in rheumatology is in Brazil (18 visitors -24%), Argentina (16-21%), Venezuela (12-18%). In the rest countries there are single visitors. Figure 8. Rheumatology in South America. Figure 9. Diagram of visits of the rheumatologic site in South America. In Africa, about half of the views refer to Egypt (13 -30%) and Tunisia (7-16%). In other countries: Mauritius, Morocco, South Africa, Algeria, Kenya, Uganda, Angola, Libya, Benin, Sudan, Yemen, Cameroon are single visitors. Figure 10. Rheumatology in Africa. Figure 11. Diagram of visits of the rheumatologic site in African countries In Australia and Oceania, most of the site-users are in Australia (23 people -88%). 3 visitors – from New Zealand. 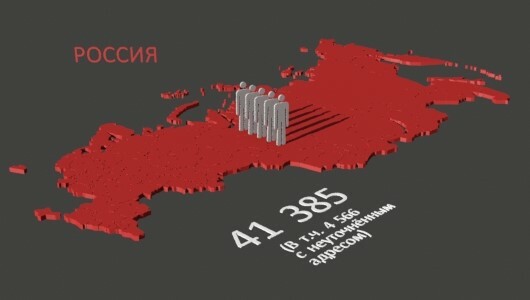 In Russia, the site was viewed by 41,385 visitors, wherein 4566 (11%) with an undefined IP address. There were 26.766 visitors from the European part of Russia. From the Asian part – 8590. 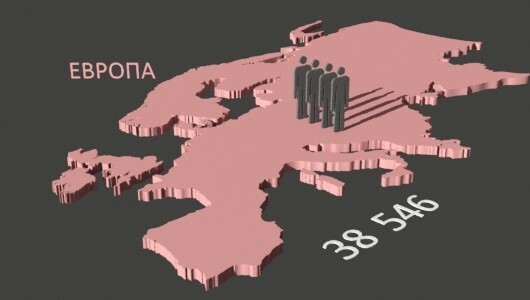 The ratio of the European part to the Asian, according to the number of views is 3:1. 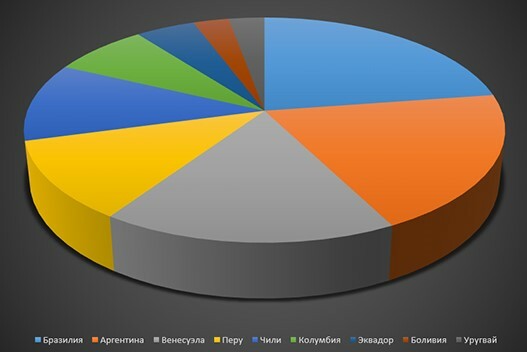 The distribution of visitors by cities and territories: Moscow -7647 (28.5%), St. Petersburg -3048 (11.3%), Rostov-on-Don -1524 (5.7%), Moscow region 1202, Krasnodar – 1173, Samara -1104, Nizhny Novgorod – 740, Volgograd 694, Tatarstan – 688, Kirov – 653, Bashkortostan – 513, Perm Region – 478. 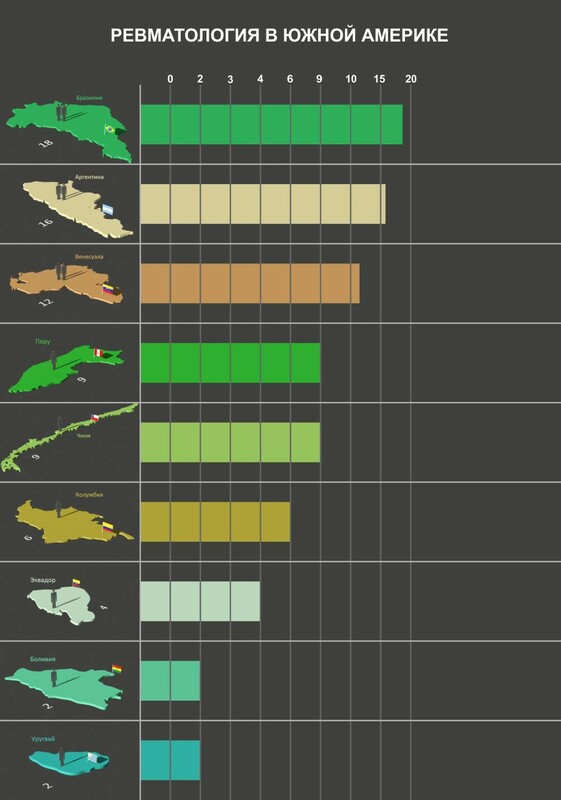 The share of these 12 cities and regions in the total number of hits is 73%. 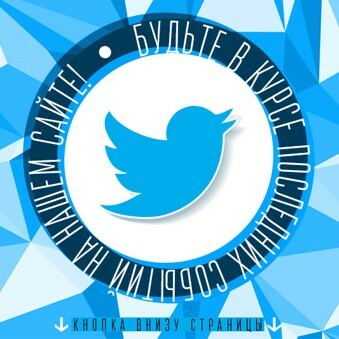 The smallest number of hits was registered in Kalmykia (7). Figure 12. Rheumatology in Russia (European part) Figure 13. 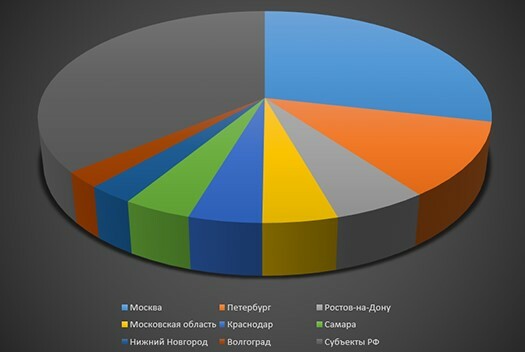 Diagram of visits of the rheumatologic site in the European part of Russia In the Asian part of Russia, Novosibirsk is in the first place with 1297 (15%) visits, then comes Chelyabinsk -1012 (11.8%), Primorsky Krai -552 (6.4%), Irkutsk -490, Khabarovsk – 459, Kemerovo – 439, Krasnoyarsk – 438, Omsk – 411, Altai Territory – 406, Tomsk – 392, Tyumen -369, Krasnoyarsk Territory 363. 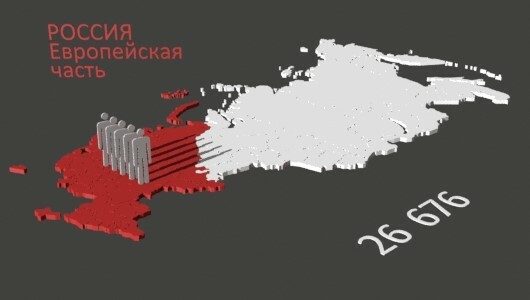 These 12 cities and territories in the Asian part of Russia cover 77% of the views. 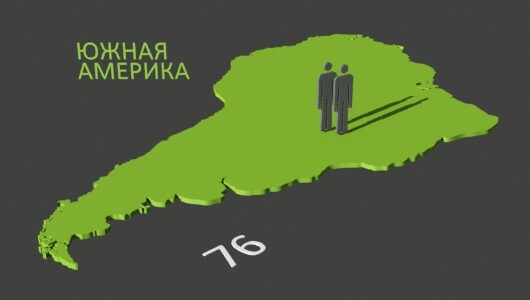 In the Asian part less 10 hits are in the Nenets Autonomous District, Magadan, Ingushetia, Gorno-Altaisk, Chukotka, Tuva. Figure 14. 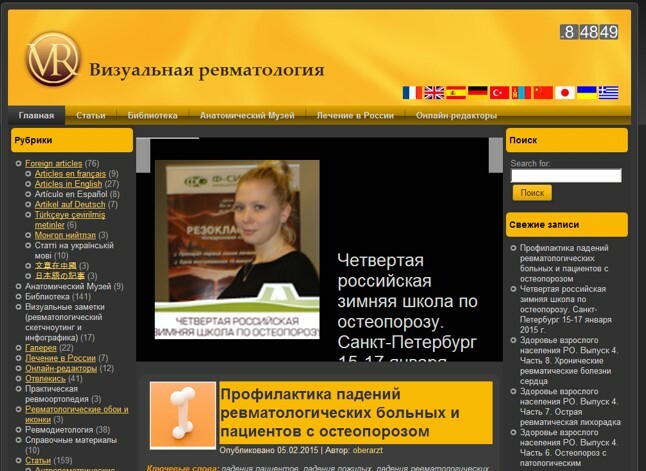 Rheumatology in Russia (Asian part) The site demonstrated the possibility of providing information to the “target” user in a particular country. In addition, the site is registered on Twitter. When you publish new articles, a response appears from the United States in about 10 minutes without specifying the viewing location. Также на сайте предусмотрен индивидуальный счетчик на каждый материал контента. Also there is an individual counter for each publication on the site. To create a “home” atmosphere on the site and the opportunity for the viewer to have a short rest from the study of medical information, there is a heading “Distract” on the site. 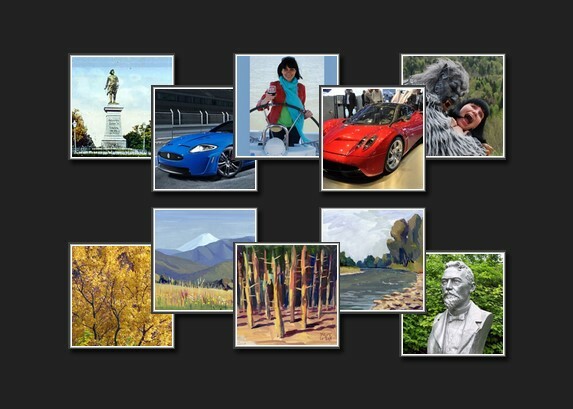 There are beautiful photos from various travels, outlandish places, photos of professional artists. It should be noted that some topics, such as “Cars and Sports”, were 5-10 times ahead of simultaneously published articles on rheumatology. The information presented shows that the Internet site is effective in promoting the information on various sections of rheumatology for different audiences. An important place in this case is the accessible, but highly professional presentation of scientific information. The effectiveness of providing content is enhanced with the use of visual images, infographic and sketching. In addition, prompt and rapid receipt of feedback from users, allows you to indirectly judge the relevance of the proposed topics and new ideas, including the global ones.